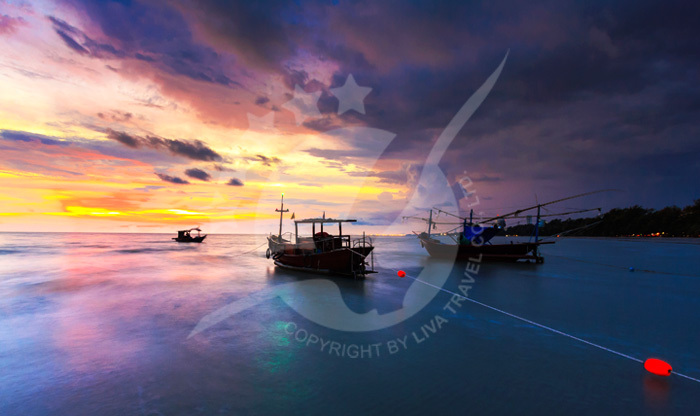 Hua Hin is a beachside town on the Gulf of Thailand. 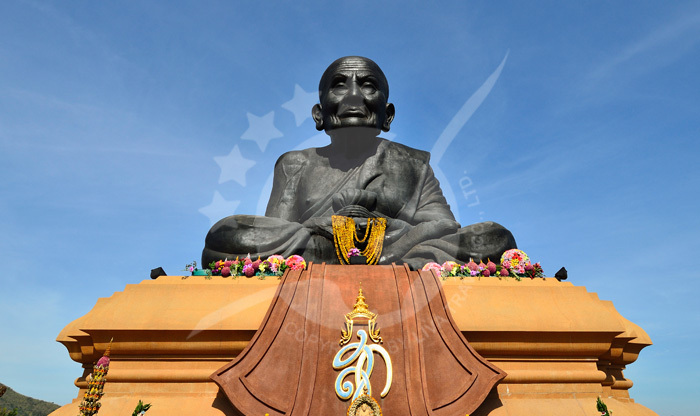 It’s a 2.5 hour trip by car from Bangkok, although the traffic might stretch the journey a little. 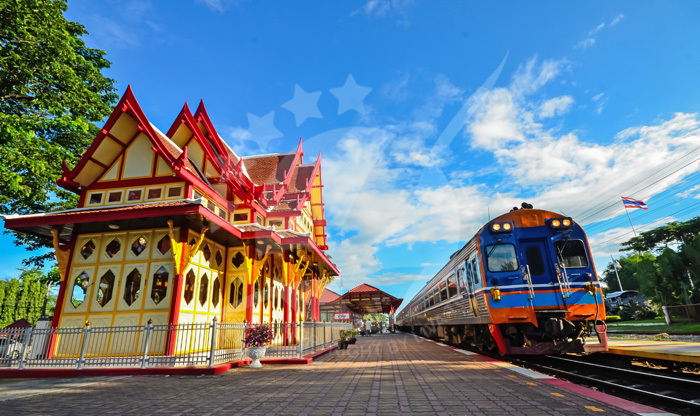 You can take a 4 or 5 hours train trip from Bangkok to Hua Hin or catch a bus, taxi or a minivan. 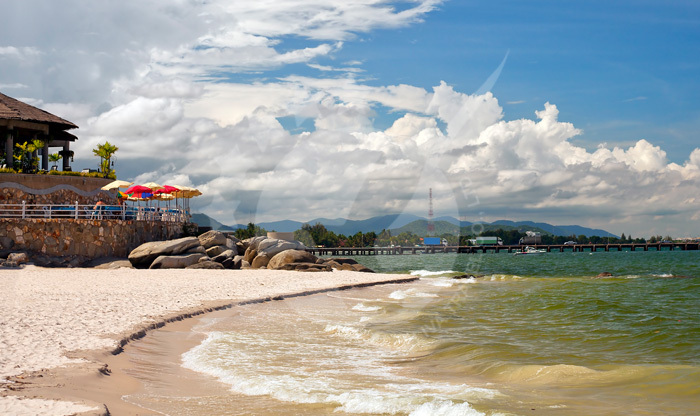 It is also possible to take a ferry from Pattaya to Hua Hin. 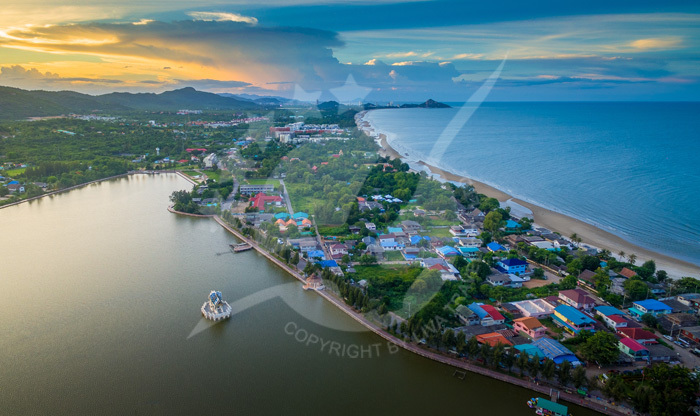 You can go around Hua Hin by Songthaew “ local Thai bus”, there is a green one for tourists and it runs between Hwa Hin airport and Khao Takiab, you can use it to go to the night market, cicada, monkey... Leer másHua Hin is a beachside town on the Gulf of Thailand. 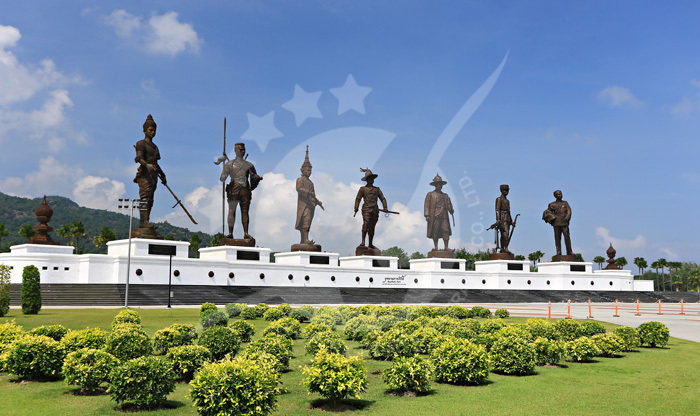 It’s a 2.5 hour trip by car from Bangkok, although the traffic might stretch the journey a little. 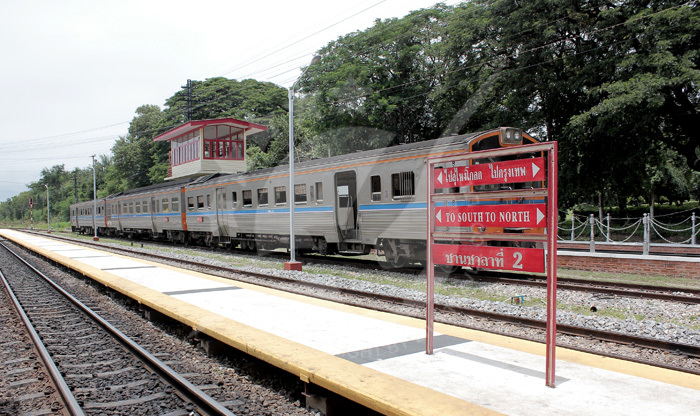 You can take a 4 or 5 hours train trip from Bangkok to Hua Hin or catch a bus, taxi or a minivan. 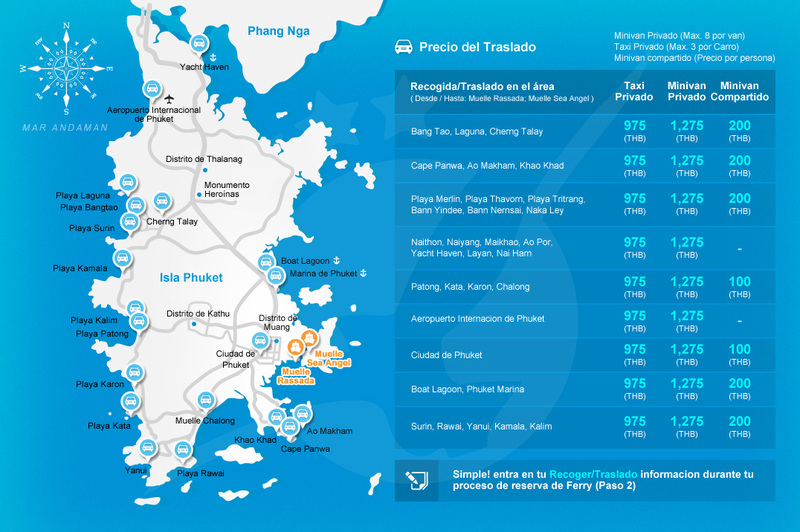 It is also possible to take a ferry from Pattaya to Hua Hin. 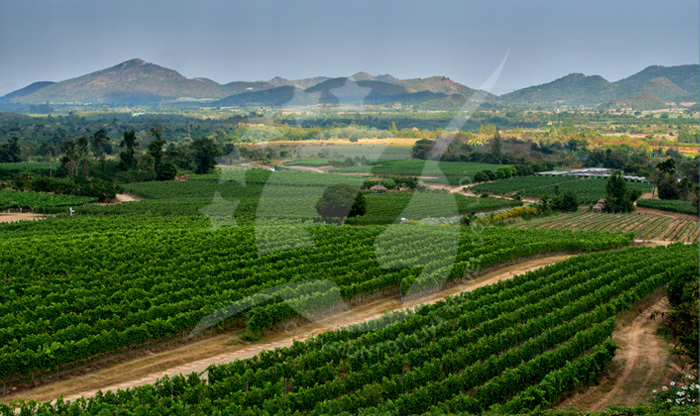 You can go around Hua Hin by Songthaew “ local Thai bus”, there is a green one for tourists and it runs between Hwa Hin airport and Khao Takiab, you can use it to go to the night market, cicada, monkey mountain, and market village. Motorcycles taxis and tuk-tuks are also available but you have to agree on the price before starting your ride. 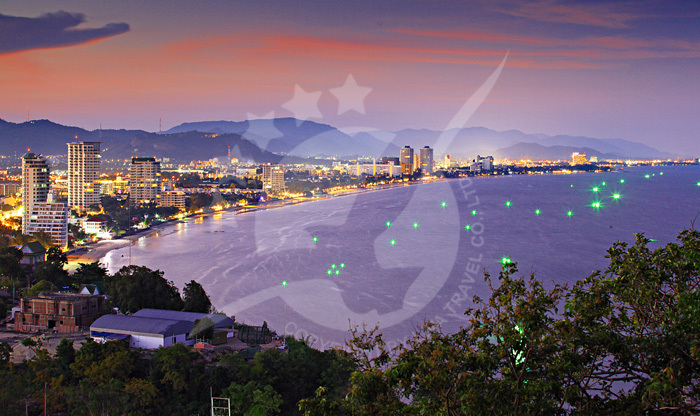 The fastest way to get to Hua Hin from Phuket is to fly to Bangkok then take a taxi. 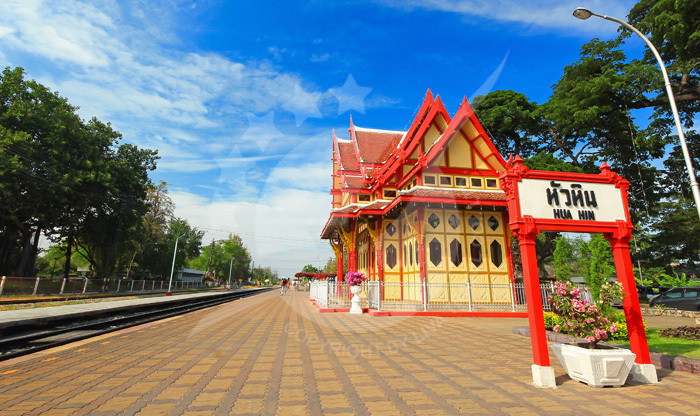 Or you can take a bus from Phuket Town station to Hua Hin. The journey is about 9 to 10 hours. 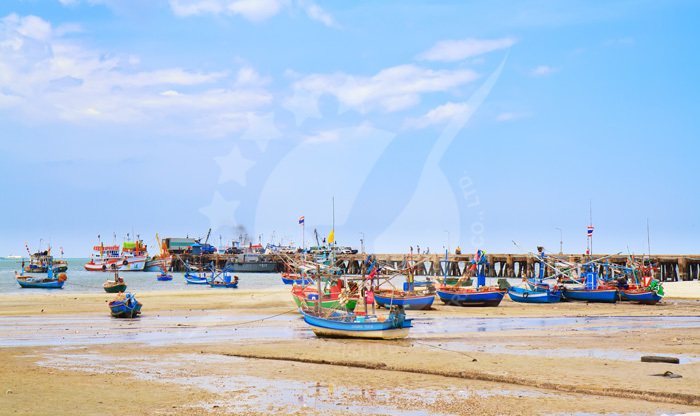 Hua Hin was once a fishing village and it grew into an escape for Bangkok’s residents after the Thai royal family started building their vacation palaces there. The town is clean and relaxing for couples and families. 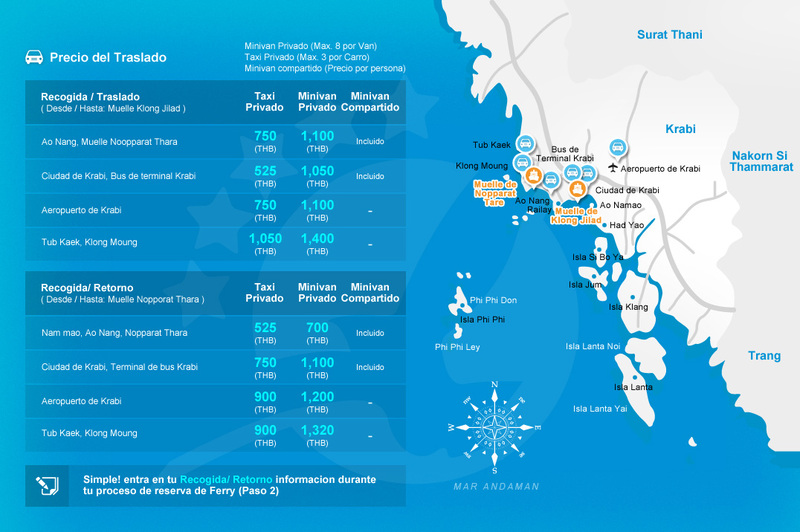 Visitors usually enjoy spas, golf, caves, waterfalls, shops, and seafood beside snorkeling, swimming and sunbathing. 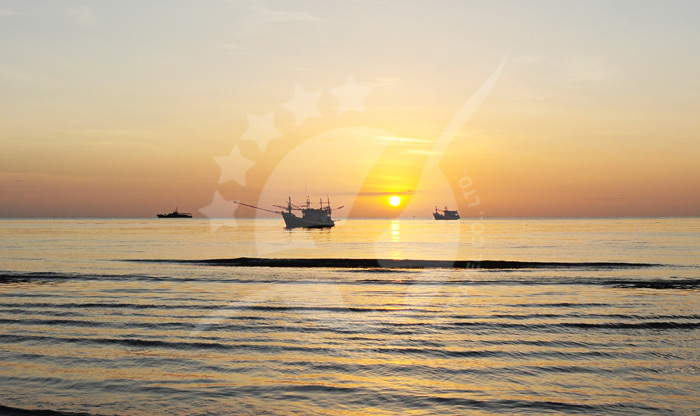 It is also popular with water sports such as kitesurfing. 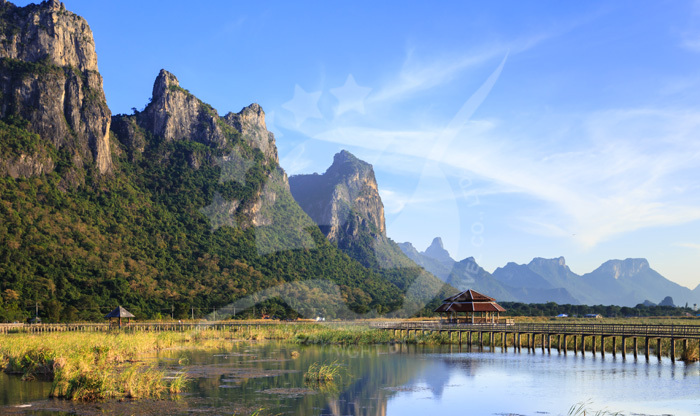 It means “Chopstick Mountain” or maybe you heard it being referred to as Monkey Mountain. The mountain delivers a panoramic view of the area. 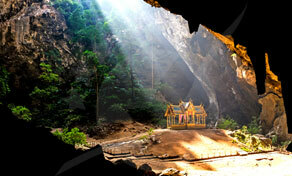 There are plenty of temples in Khao Takiab but the most popular one is Khao Takiab temple itself. Watch out for the monkeys though as this place is considered their home, so be careful as they will grab anything, cameras, handbags, food, and drinks. 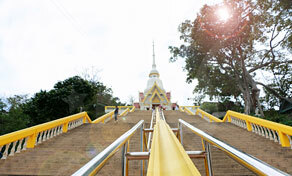 You can also walk to the top of the mountain or hire a taxi to take you there. It’s up to you how you want to enjoy the view. It is also the ideal place for taking a great photo! 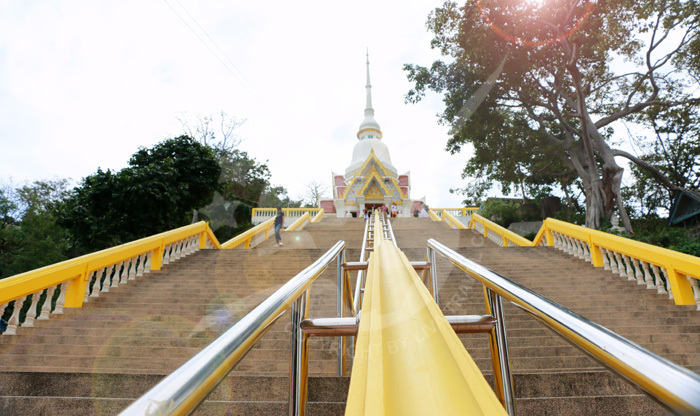 There are around 150 steps to reach to the temple, it’s an amazing view from up there, and you surely don’t want to miss it! This night market is all about handmade crafts and art in general. It’s an open-air market and it is held every weekend. There’s plenty of people selling handmade goods, clothes and different kinds of decor. 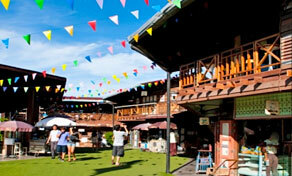 You can also buy souvenirs for your loved ones while listening to live music and watching performances. 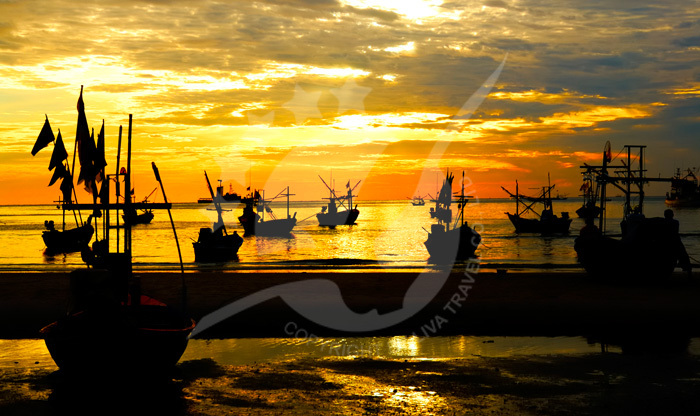 There is a variety of food stalls from ribs to seafood and of course the local street food. 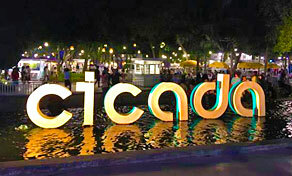 Cicada Market is a great place to spend the night as people call it the best night market in Thailand because it is neatly arranged, clean and offers so much for every budget. Plearn Wan is not just an open-air mall, it’s a living museum. 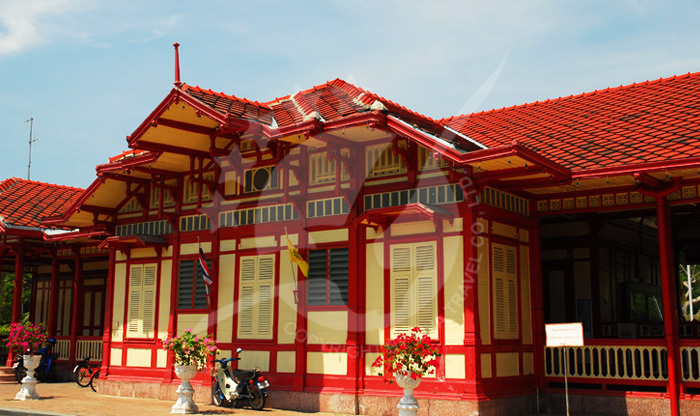 With its unique wooden building, decorated in 1960s Thai style, it features many cafes, shops, and guestrooms. 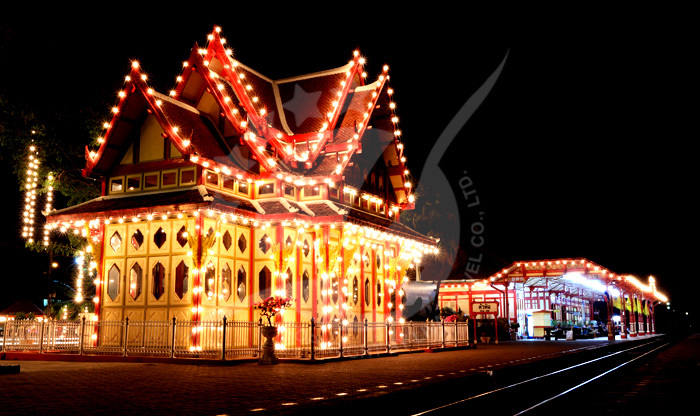 It opens daily for shopping and it is also famous for its open-air movies, fair festivals, and live music. 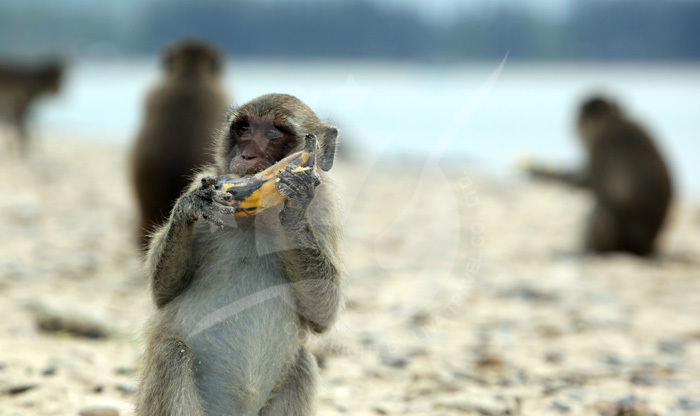 Food is the highlight there as you will find a good mix of new, old and even hard-to-find snacks. The collection of souvenirs, clothing, and toys is quite impressive. It is fun to look around even if you don’t buy anything. 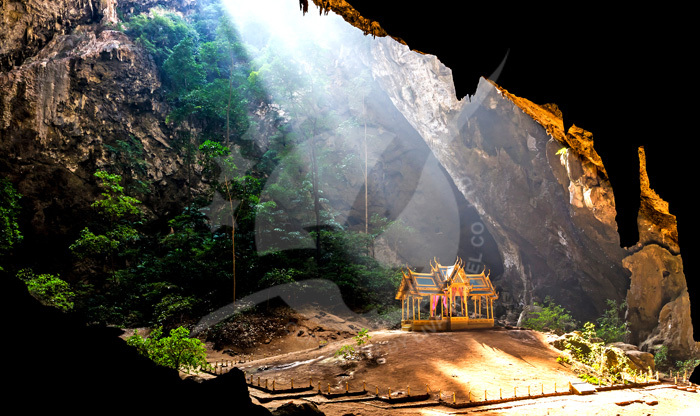 This cave is one of the most mysterious and mystical landmarks of all Thailand. Not all travelers get the chance to take a photo of the golf and green pavilion inside as it is hidden and hard to reach. 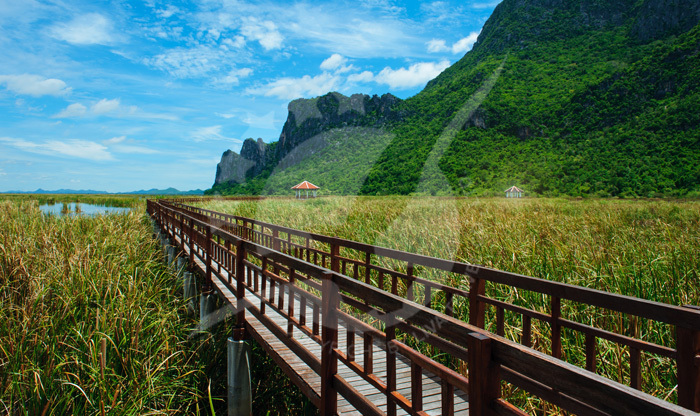 Only a dedicated and a passionate traveler/visitor will do the effort to reach it. And once you get inside you will be rewarded with a stunning view. You will feel as if you’re in an Indiana Jones movie.